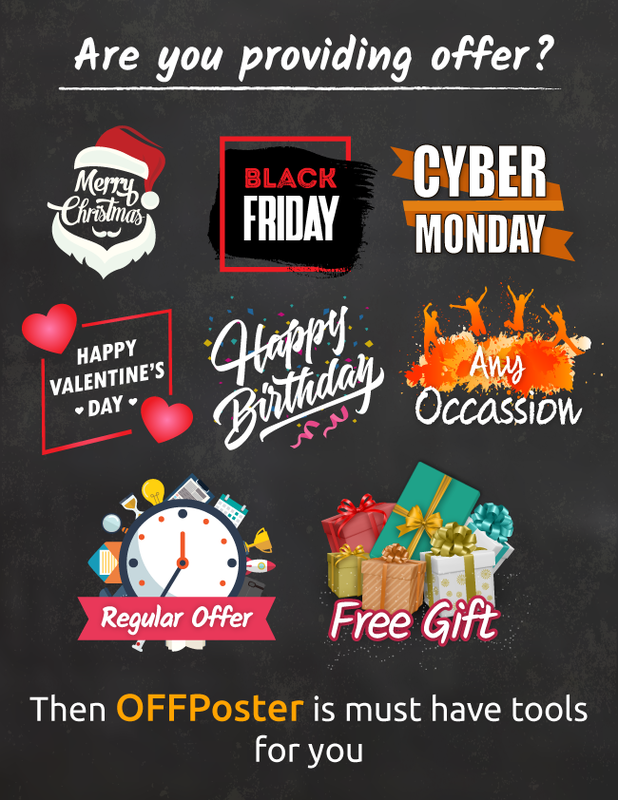 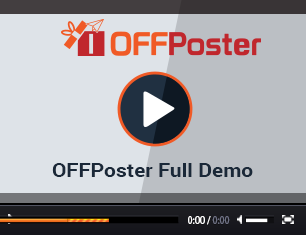 OFFPoster is a Facebook Offer Poster Tools that allows you to create, schedule & repost four kinds of offer (Percentage Discount, Cash Discount, Free, Bogo) with three types post (Image, Video, Carousel) for your Facebook pages. 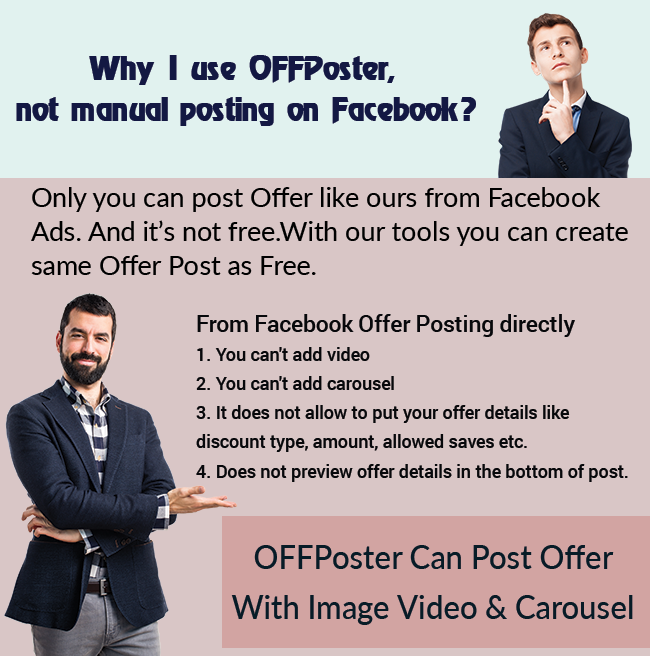 It’s a first application that can Create Offer post similar as Facebook Offer Ads. 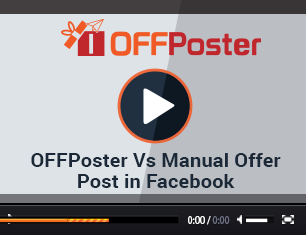 You can start your own business and can sell OFFPoster services to your users ! 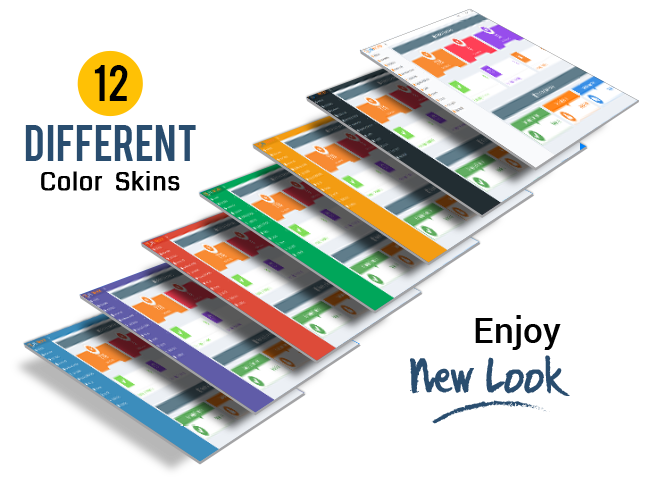 It’s a Multi-user SaaS application. 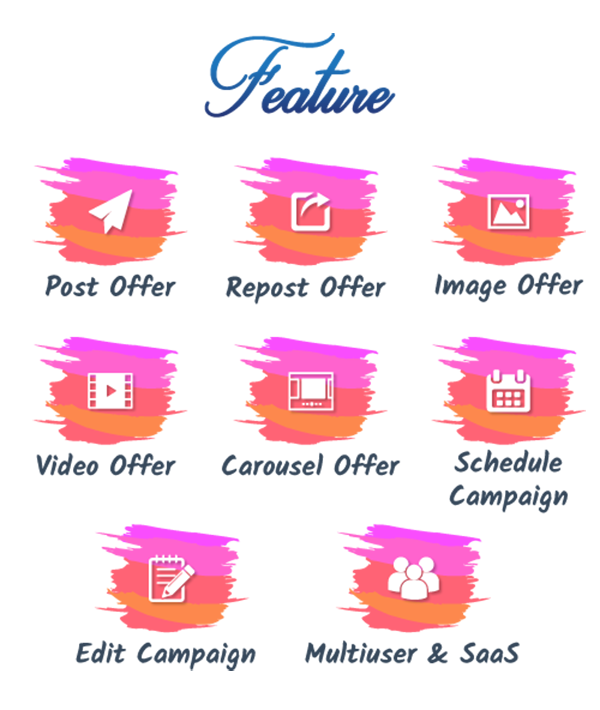 PayPal and Stripe are integrated for getting payment from users. 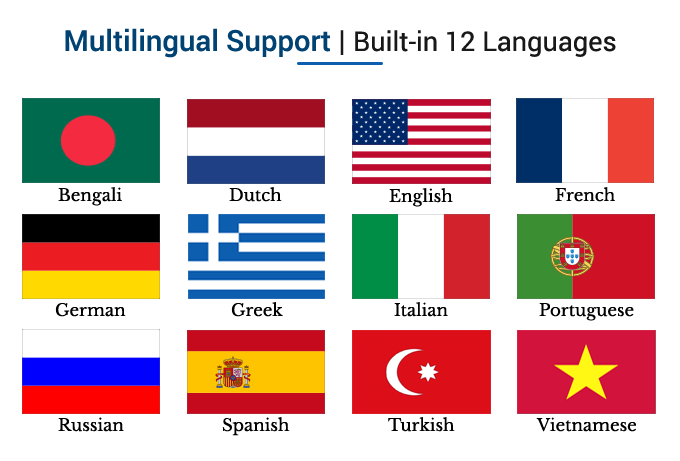 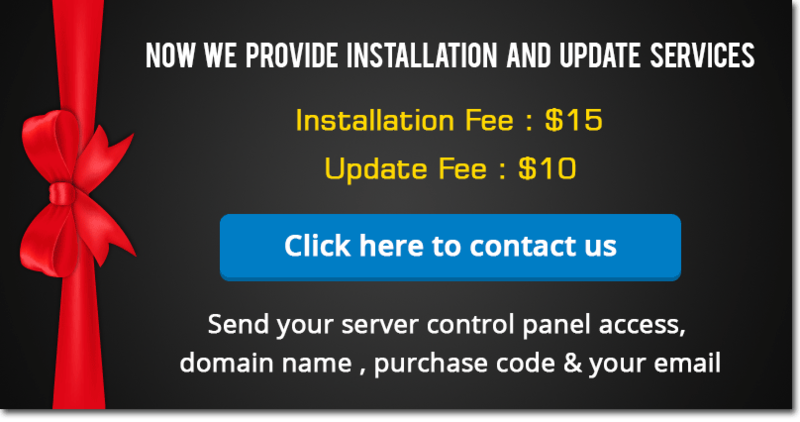 In regular license we are allowing 300 users and in extended license there is no limit. 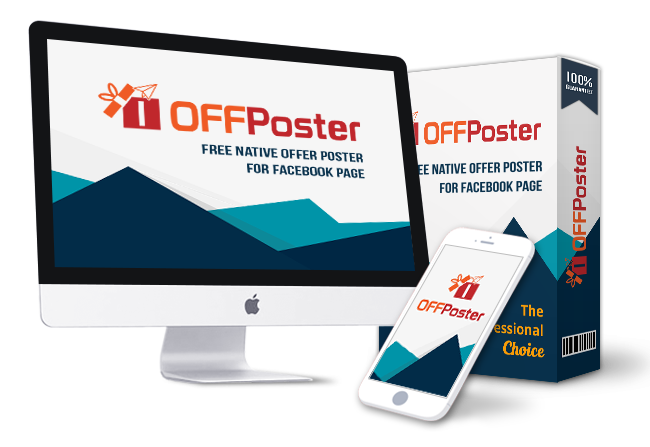 How Are Your Facebook Offers Claimed?